In the beginning of the Internet everyone thought if you were selling Internet you must also build computers. It took a while to educate people that there are those who know how to build computers (hardware), those who understand software, and those who understand the Internet. Those are three distinctly different occupations and while many are master of several of those there are often people who are good at one but just think they are at others. I always feel sorry for the rural farmer who’s told by his IT person that he needs a full gigabit of Internet when his actual throughput is around 20mbps. Sometimes the IT schools get very carried away in instructing their students to over build everything which ends up costing their future employers many thousands of dollars. An easy equation of that is in the Telephone market where they talk businesses into $20-50K worth of PBX systems. 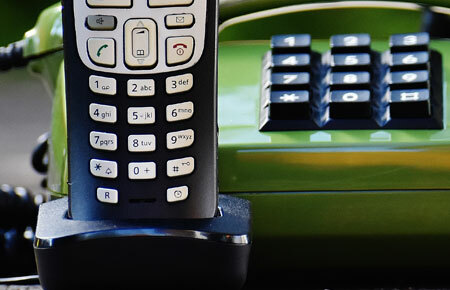 All PBX functions are now available in the cloud of the Internet, they are more compatible, have more features and are a fraction of the cost. For instance we sell a phone line and full PBX for $25 a month in our phone division Washington Telco, LLC. and it’s crazy in our eyes how they justified paying all that money for what is essentially a 1990’s phone system. Likewise IT people when they are looking for Internet providers they have one mission from their Employer, “We can never afford to go down”. I know fruit warehouses in this town that if their inter-warehouse communications drop they have to send well over 100 people home. At the Mall, all the stores close because they use online Point of Sale systems. The Internet is important! The problem begins when those same IT schools somehow teach their students that big corporate Internet companies have more robust networks and that wired connectivity is the only valid method of Internet that is reliable. Those schools are teaching decade old information, we have one set of warehouses that we transmit a full gigabit of data between warehouses over Wireless. But IT people are prone to default back to their schooling and saying no to Wireless. Especially since most of the ‘big guys’ run inadequate bandwidth to small towns like Tieton and Naches for instance. They’re only interested in the high density revenue of the city, we specialize in rural Internet and have minimal interest in competing in the city. The other MAJOR mistake they make is they purchase two wired connections that run on the same path. How much sense does it make when a drunk hits a power pole and takes both of your providers down. Bad enough you convinced your employer to buy two fiber gigabit overpriced connections who’s paying thousands a month but they’re both down which broke the rule that “We can never afford to go down”. The IT guy tells his boss “It happens”… Nooooo it happened because the IT guy doesn’t understand connectivity, they understand internal networks and that’s it. So what questions do you ask your Internet Provider? 1) What is the path of my Internet Connection, not just back to their central office but which way out of town does it go? 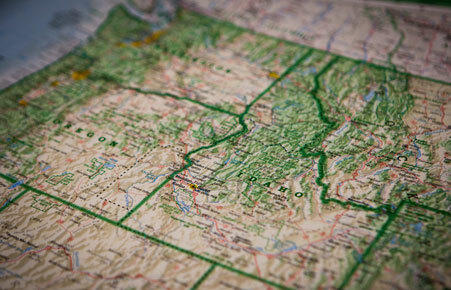 2) Do you multi-home your connections so if the route to say Seattle goes down your backup goes to Spokane or somewhere else? Those are two paths for failure, one on the path from their central office to you and again on the route to the major provider in a larger city. 3) Is the path coming to our plant coming from two different directions? 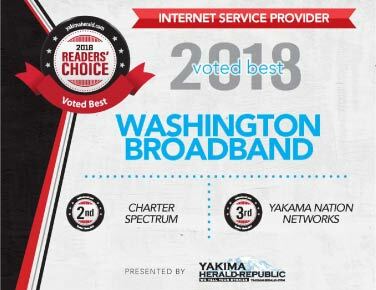 For instance we have two entirely separate networks, a 10gigabit connection to the Westin Communications facility in Seattle and another that travels a different path not only at our main head-end but also different sides of town to Portland. 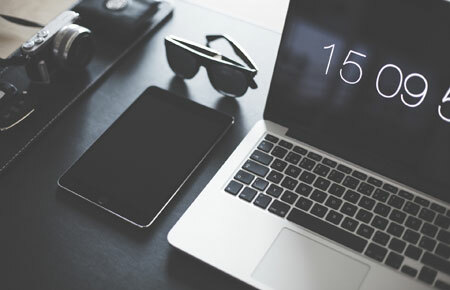 If your IT guy chooses a Wireless back-up then no traffic accident will take your connection down, power outages won’t happen somewhere in the network, and it’s likely that Internet Provider buys from an entirely different provider than your wired connection goes through. THAT’S redundancy over divergent paths and the greatest assurance you won’t go down. So the next time you are about to get fiber from two different companies and not wireless have your IT guy walk you to the road and look up. If both fibers are on the same road going to the same path you DO NOT have redundancy and the chance of failure and outages is pretty high. 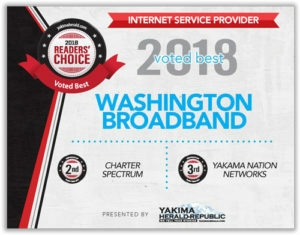 Our job at Washington Broadband is to bring the highest speeds to the most rural towns because we want to give them services better than the big guys, with more consistent pricing and no IT guy who is just trying to pad his resume with “look how I brought fiber to my employers place” even though he didn’t need it. Call us, we’ll be bluntly honest because we’re your neighbors.